CIBHT provide international and fully insurable Professional Qualifications across 5 Departments - Hairdressing & Barbering, Beauty Therapy, Sports Fitness & Sports Therapy, Complementary Health and Training & Education. 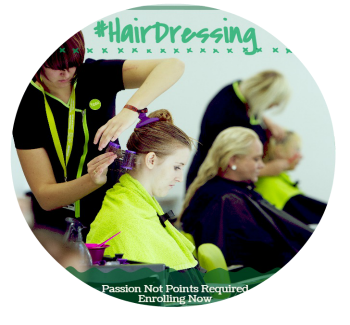 If you would like a career in Hair, Beauty, Fitness or Health then we have a course for you. Our Fulltime and Part-time courses will set you on the right career path - Passion, not points are required! Follow the links to the left of the screen to find out more.....Call 01-4586603 or email info@cibht.ie for an interview today! CIBHT was established in 2004 and since then we have built a reputable business in Professional Therapy Training. 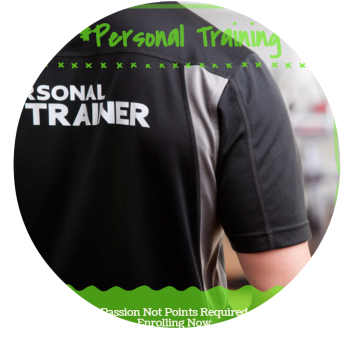 Our courses are accredited by many awarding bodies including ITEC, VTCT, AIT and FHT. We excel in the delivery of our extensive range of qualifications. 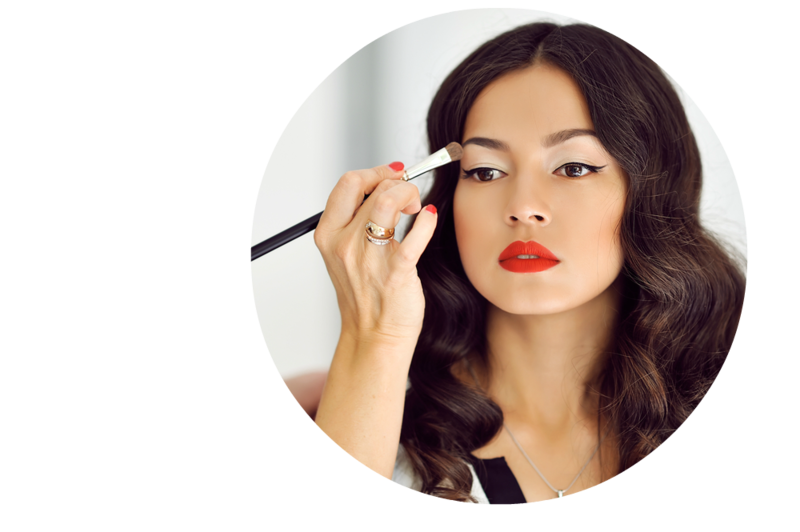 All our Beauty courses are accredited by VTCT. These VTCT Diplomas are International qualifications and are highly sought after and fully recognised by both employers and insurers alike. UK Level 3 VTCT Diploma equals an Irish Level 5 and UK Level 2 VTCT Diploma equals an Irish Level 4. Modern Beauty therapy stems from this glorious past. 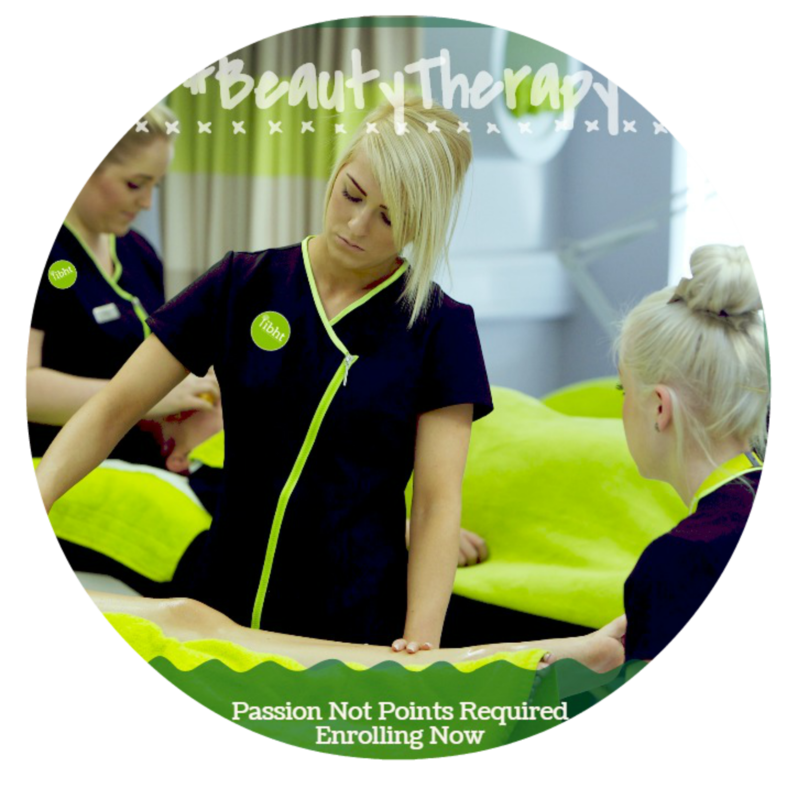 The study of Beauty Therapy can lead to a highly rewarding and successful career. Employment opportunities can range from working as a mobile therapist, freelance therapist, working from home, salon, spa, department store, Steiner cruise ships, Management roles Saps/ Salons’, Brand Educator/ brand manager, training and education or owning your own business, the sky is the limit!